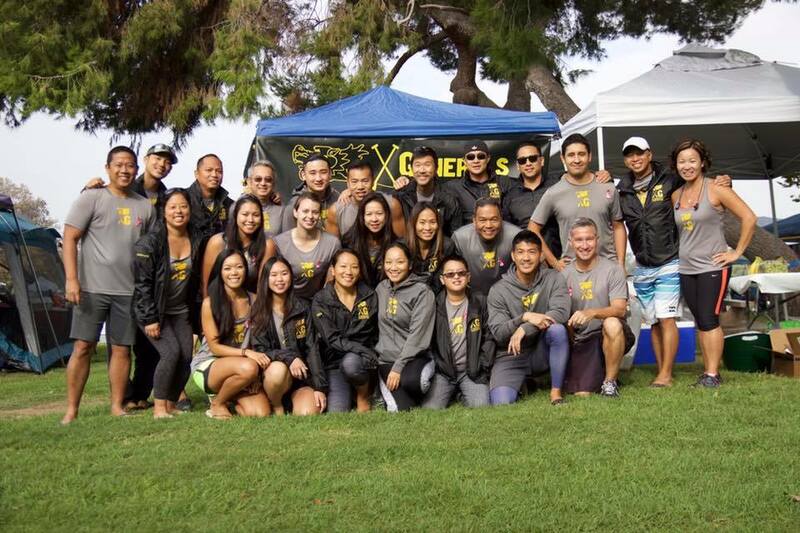 X-Generals ends the season with a bang! 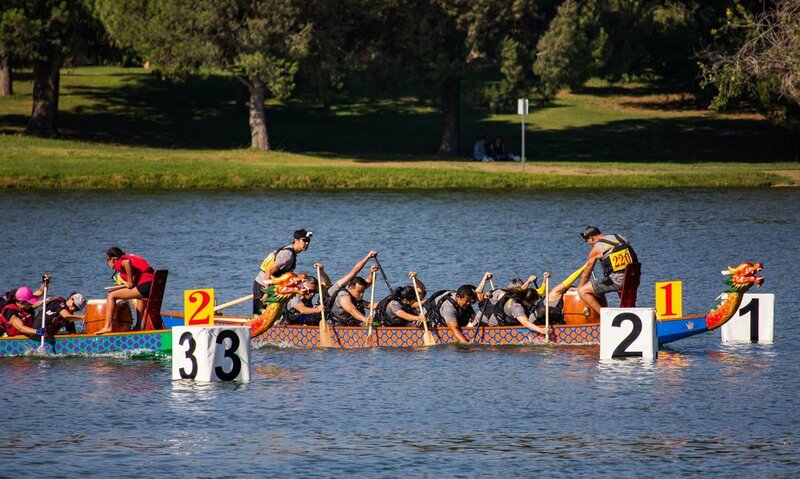 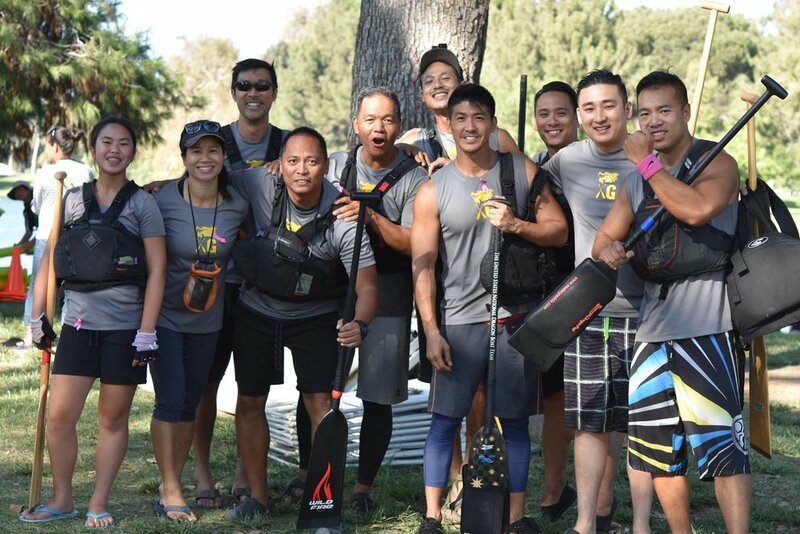 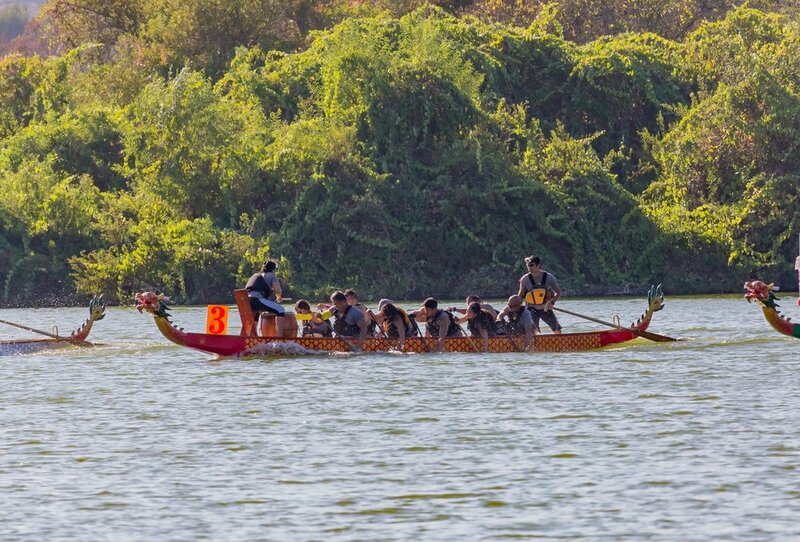 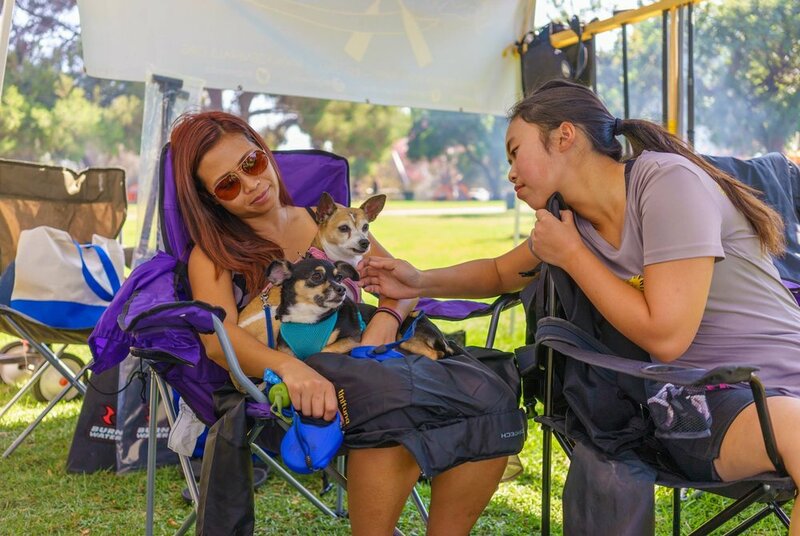 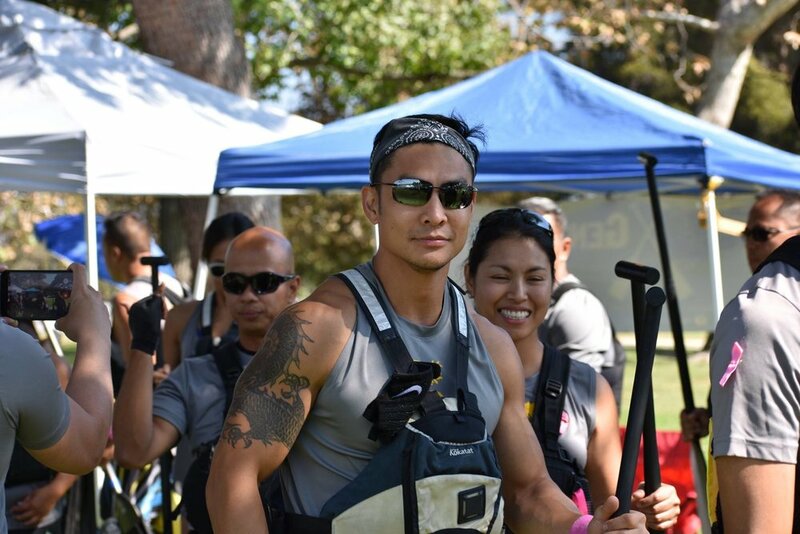 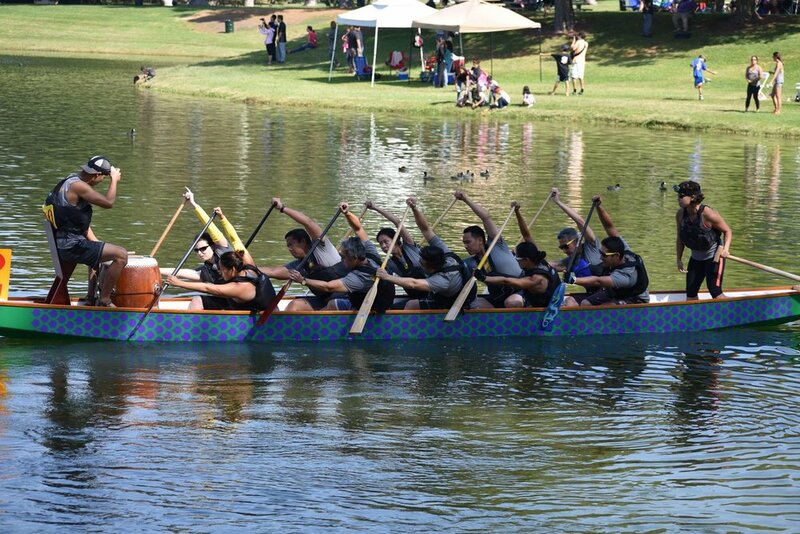 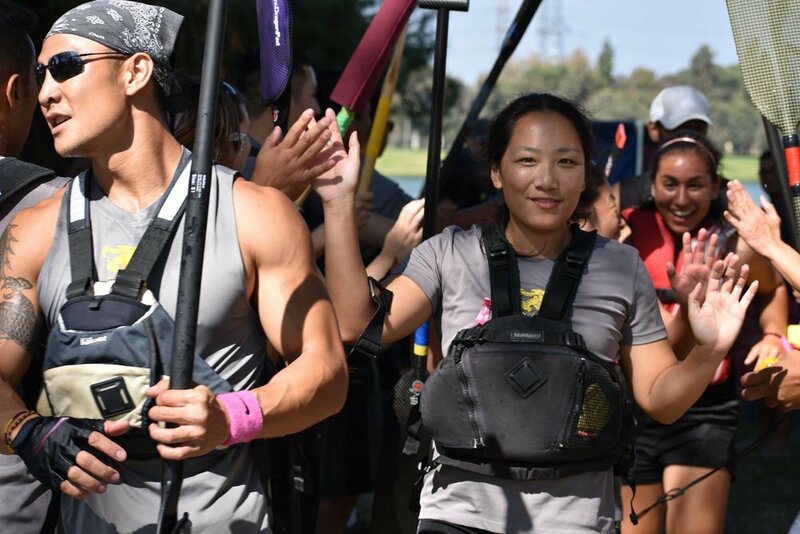 Our team finished the season strong, with a 1-2 punch of gold and silver, at the LA Dragon Boat Festival. 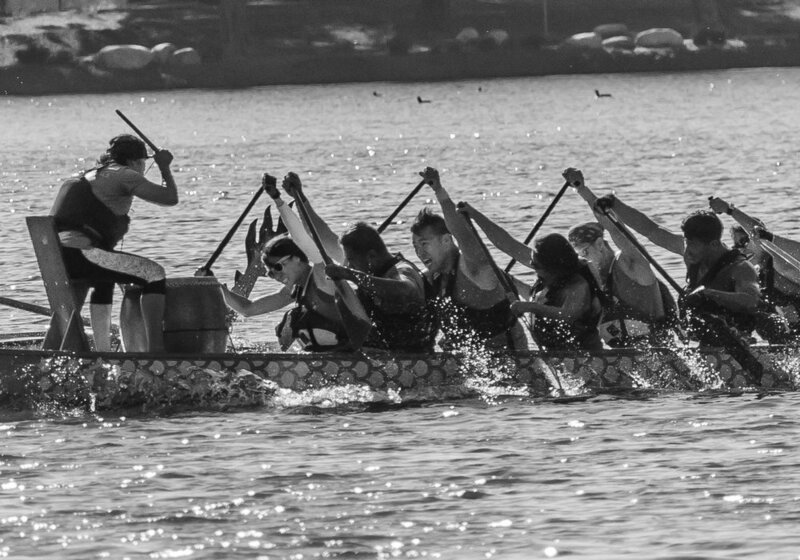 F10 competed hard in the top Comp A division and came away with a silver medal finish, while Avengers swooped in and took gold in Comp C. It was a good way to end the season, but we'll come back even stronger in 2017. 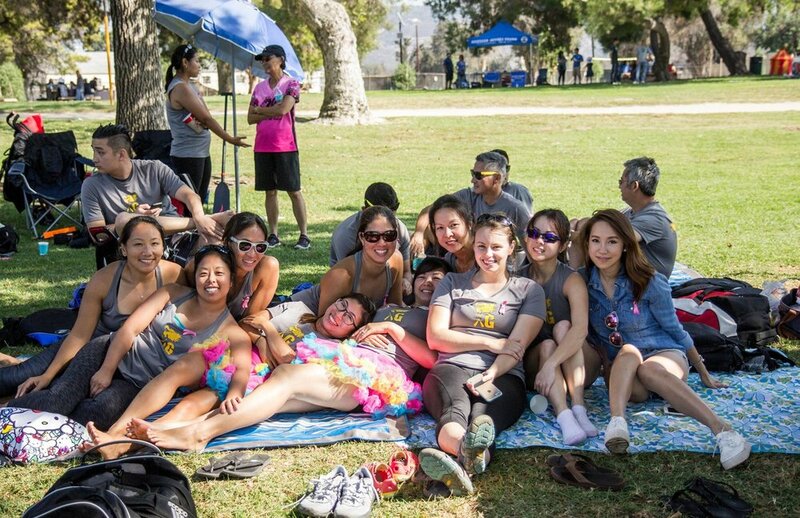 Thanks to everyone who came out and supported us at this event, and throughout the year! 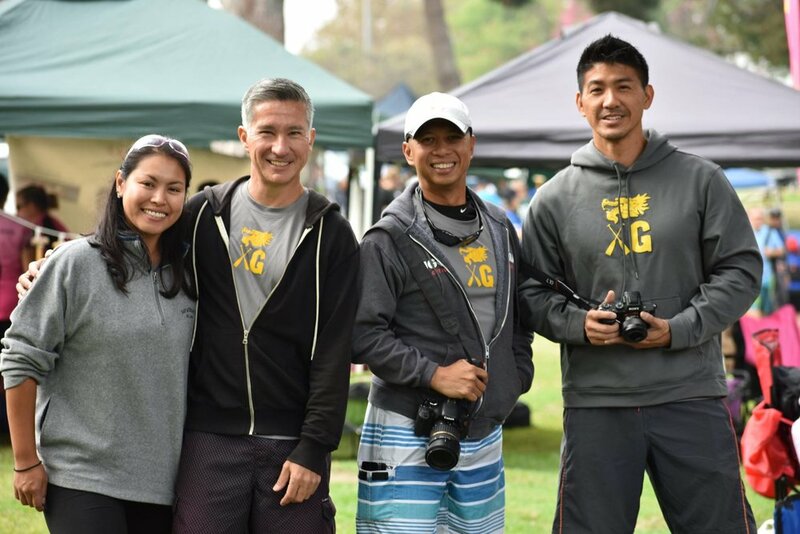 last race of 2016. come out and cheer on xg!